As expected, a lot has changed since fiberglass pools were first introduced to homeowners, and the likelihood is how a potential pool buyer remembers a fiberglass pool from even as short as a decade ago is probably different than what’s available today. Since so many advancements have been made in the fiberglass pool category, there are a lot of myths and misinformation currently going around that can confuse pool buyers. 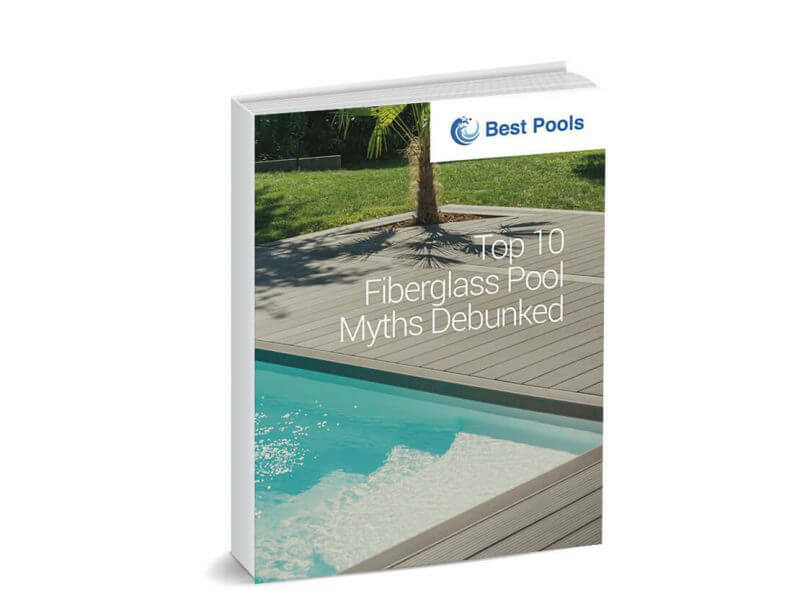 In this eBook, we debunk the top 10 myths about fiberglass pools, as well as share a few insights on the advantages of owning a fiberglass pool and why it may be the perfect choice for your customers’ backyard.